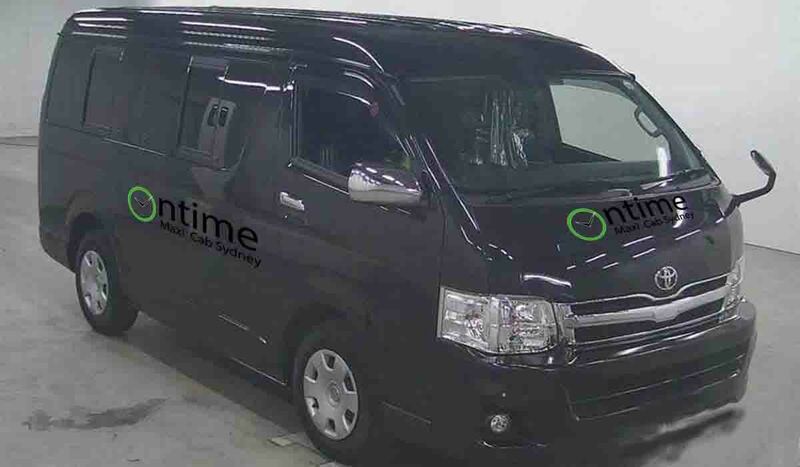 We provide Maxi Van service around Sydney. If you are looking for a ride around sydney please call at our number.Call us for booking at +61424577882 . We are waiting for your response 24/7. We provide Maxi Van for any occasion. Our expert drivers are always ready to serve you. We provide wheel chair with our maxi cab as per need. We also provide baby seat with our maxi cab. Our main task is to satisfy your need.